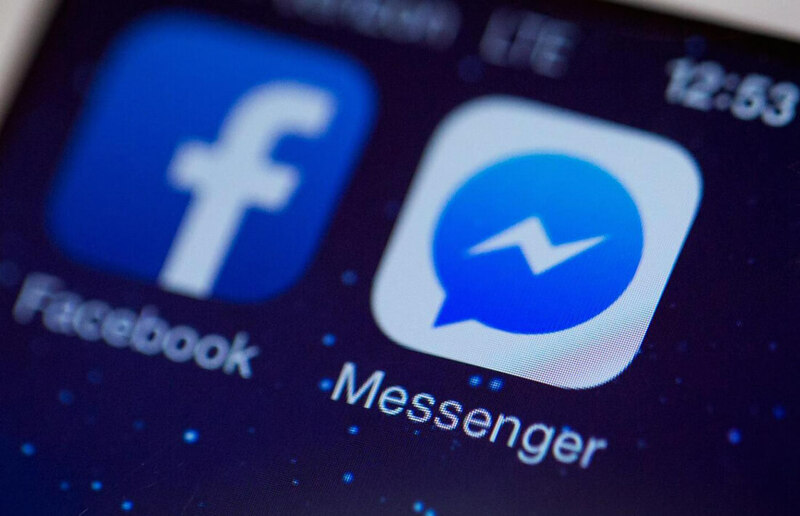 Following a limited test in Thailand and Australia, Facebook has announced it is expanding Messenger’s home screen ads beta around the globe. That means marketers everywhere will soon be able to purchase ad space, and users worldwide can expect to see them invading Messenger by the end of the year. Reports that the social network would start introducing ads to Messenger first surfaced early last year. In January, it announced a “small test” in Thailand and Australia that would allow businesses to place advertisements on Messenger’s home screen. The ads look similar to those found on Facebook’s newsfeed and will sit between your recent conversations – they won’t appear in private messages, thankfully. They’ll be targeted toward specific users, much like the ads found on Instagram and Facebook, and will have the same hide/report drop down menu found on those sites. Messenger head of product, Stan Chudnovsky, told VentureBeat that exactly how long it will take for all users to start seeing the ads depends on how well they’re received, but they’ll likely be here before 2018. “We’ll start slow,” he said. “When the average user can be sure to see them we truly don’t know because we’re just going to be very data-driven and user feedback-driven on making that decision." Back in November, Facebook took a first step toward featuring ads in Messenger by introducing sponsored messages. These allowed companies to send out relevant content such as targeted updates, promotions, subscription information, and reminders, but only to those users who had already initiated a conversation with the firms. While nobody other than the marketers and Facebook is likely to welcome the ads, the social network is simply running out of space for new advertisements in its main app. With 1.2 billion people using Messenger, it’s no surprise to see the company go down this route.